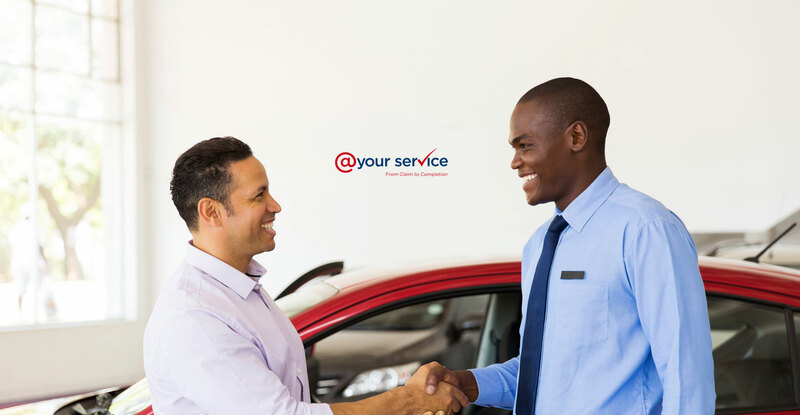 We understand that organising auto body repairs for your vehicle is not necessarily something you look forward to. All you really want is to get back on the road again. That’s why we’re here, to make the process smooth, responsive and painless. 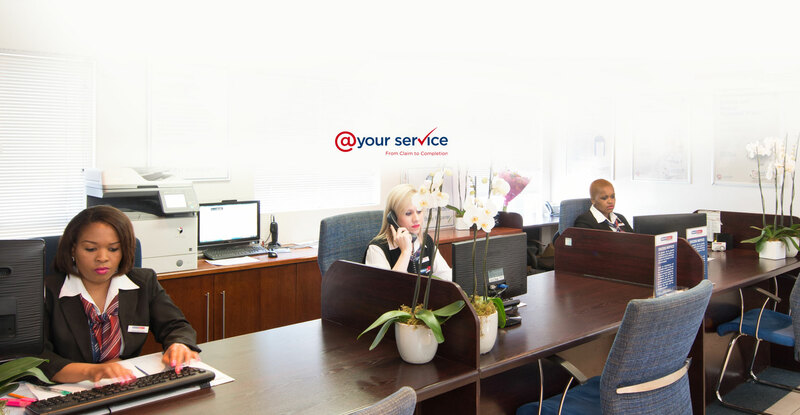 We are @yourservice – online, on the phone and in person. Check out our 12 exciting features on the left. With Renew-it you can get a quote on your vehicle’s auto body work and panel beating, or track your vehicle’s progress. If at any time you feel your expectations are not being met, you can instantly fast-track your concern or query. Give us a call on 0861 FOR YOU (367 968) and your problem will go away. At Renew-it we don’t just say so, we really are @yourservice.